Where is it ? Loule is an inland Town located about 18 Kilometres from Faro Airport approximately 20 minutes journey by car. How big is it ? 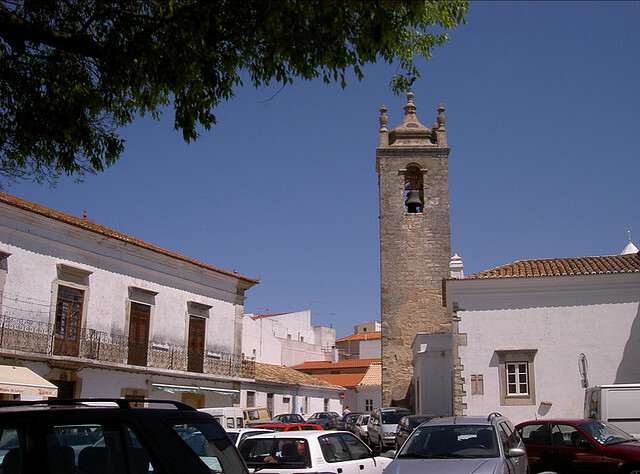 Loule is the Municipal capital of the Faro region. The Town is home to 25000 inhabitants. Who goes there ? Loule is a large inland town that is not focused on tourism but is still well worth a visit. The architecture is distinctly Algarvian and it has one of the most famous indoor markets in the region. What about food and accommodation ? There is an excellent selection of restaurants in the main town of Loule and out around the countryside you will find some special and authentic Algarve dining. The surrounding countryside is covered with algarroba, almonds, figs and olive trees. The nearest beaches can be found between Quarteira and Faro at 12 km. The weekly fair attracts tourists from all over the Algarve. The town’s landmark is the market hall (Mercado municipal) which re-opened in early 2007 after a long period of renovation. Its architecture has a classic moorish style influence. The annual Carnival in February with its colourful procession around the centre of the city is considered one of the best in Portugal.